Super opportunity! First time on the market! 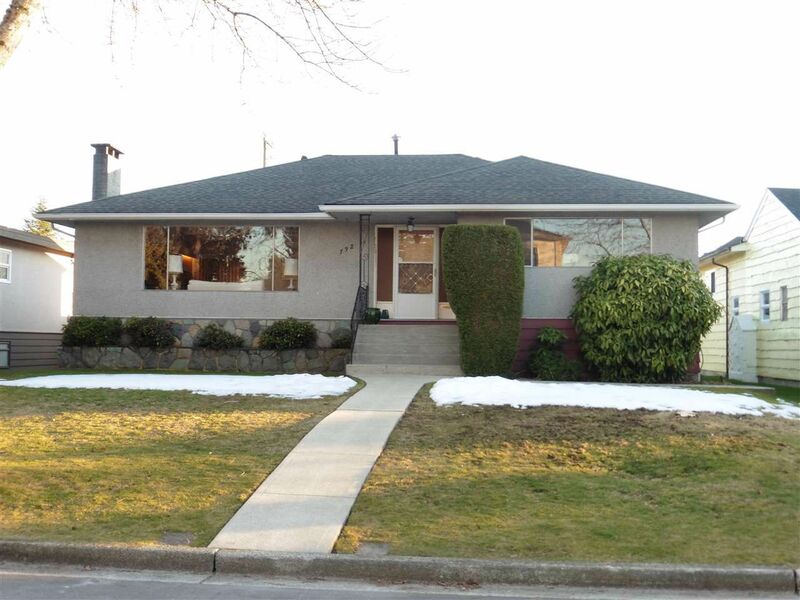 This spacious & well maintained family home is located in one of the best neighbourhoods in Oakridge. You'll love the gleaming hardwood floors throughout the large 3 bedroom main floor, coved ceiling, entertaining sized living & dining rooms, cozy gas fireplace, kitchen w/a big eating area & the large master bedroom w/a 3 pce ensuite. Full high basement w/a large recroom, W/B fireplace , bedroom, 3 pce bathroom & other rooms that are ready for developing. Big sundeck over the 2 car carport. Large southern exposed backyard. Inground sprinkler system. Only a short walk to Oakridge Shopping Centre, Oakridge & Langara Skytrain stations, Jamieson Elementary, Tisdall Park, Langara College & Golf Course, YMCA & direct bus access to UBC. Excellent Value!